The love of German Short rows is strong in knitters! Last year we worked with the wrap and turn method in both the Tortola KAL and the Rising Spades KAL and for Costa Maya we uses German short-rows. In April we learned out to substitute German Short Rows for Wrap and Turn and when I would and wouldn’t substitute. The Costa Maya KAL has wrapped up, and now I’m experiencing that same bittersweet feeling of pride and loss that comes with the end of a wonderful experience. Not unlike the wrapping of a show when I was working in theater. Even though it’s a little sad to say goodbye to Costa Maya, I’m once again humbled and blown away by all of you and how much you’ve learned and grown. Also there are still plenty of KALers continuing to work on their lovely sweaters and rest assured, I’m still here to answer questions. Keep at it, I know you’ll love your finished sweaters!! My favorite part of the KAL aftermath is scrolling through the Ravelry group and reading the comments by the wonderful KALers, so I thought I’d share some with you! And the Costa Maya KAL Grand Prize Winners Are . . .
Another Video KAL comes to an end and I’ll tell the truth, this one was special. Over 650 knitters joined in and the results have been truly amazing, Costa Maya was one of the most challenging things I’ve designed and wow, did these knitter’s rise to the challenge! 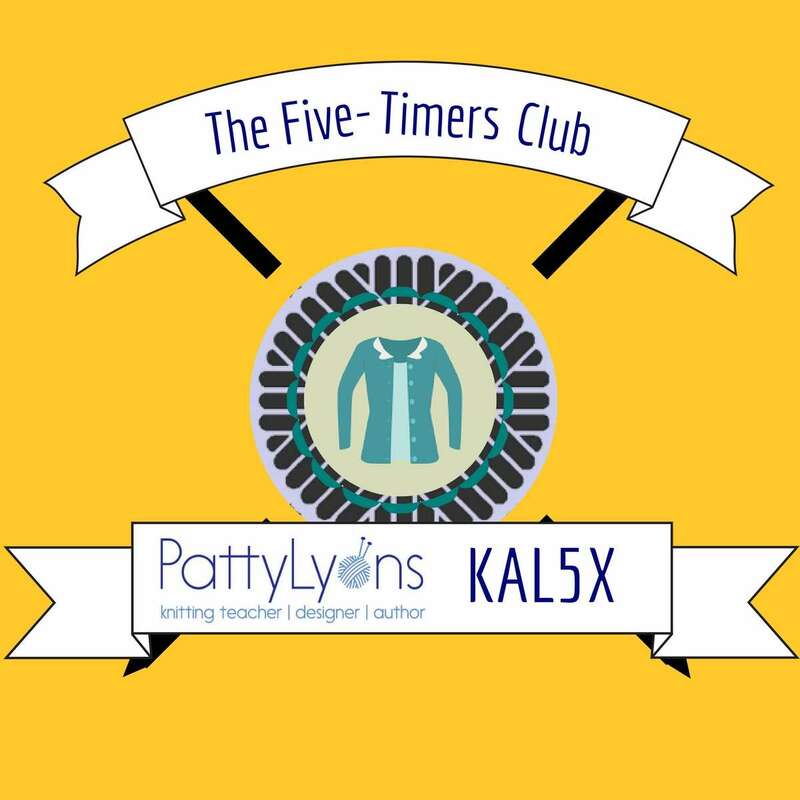 Last month, I provided a sneek peek behind the design and now The KAL winners have been chosen and awarded! If you are feeling inspired to try it, Costa Maya + pattern comes with over 4 hours of video tutorials, all the sweater modifications and knitting how tos for only will be $15.00!! Through it all, the help and support of every knitter on the Ravelry group was always there. Over 2500 amazing knitters let every first time sweater knitter know . . . they were not alone! The deadline to get your Costa Maya projects finished (or started! )—for a chance to win prizes—has been extended to May 8!!! Between the erratic weather (please no more snow!!) and this bum arm, I’ve got a major case of cabin fever. Fortunately, the warm weather is slowly making some headway and I’ve got PT exercises to get cracking on, so things are looking up. Thank goodness I’ve got lots to look forward to in the coming months, including the rest of the Costa Maya KAL (buy before May 8th to get the full version for only $9!) and lots teaching travel. To get you inspired for Spring and Summer knitting, here’s a collection of patterns to cast on as the mercury rises!